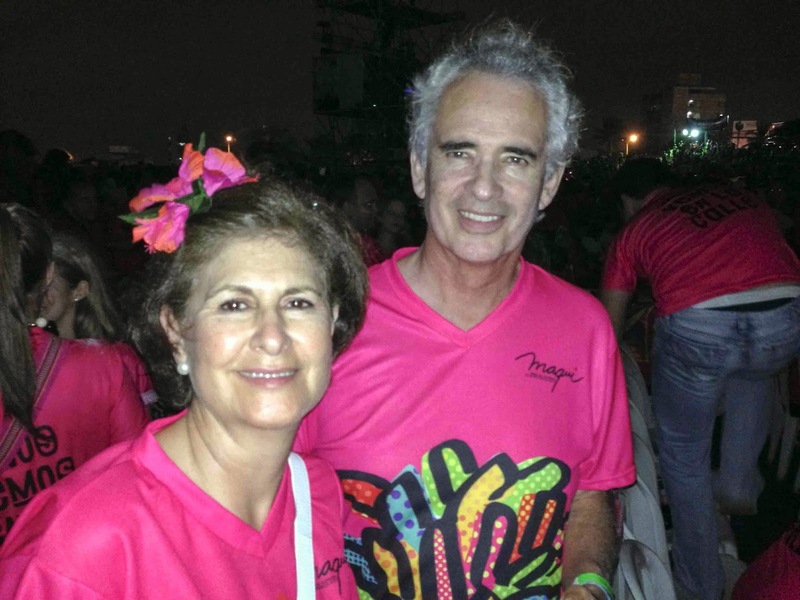 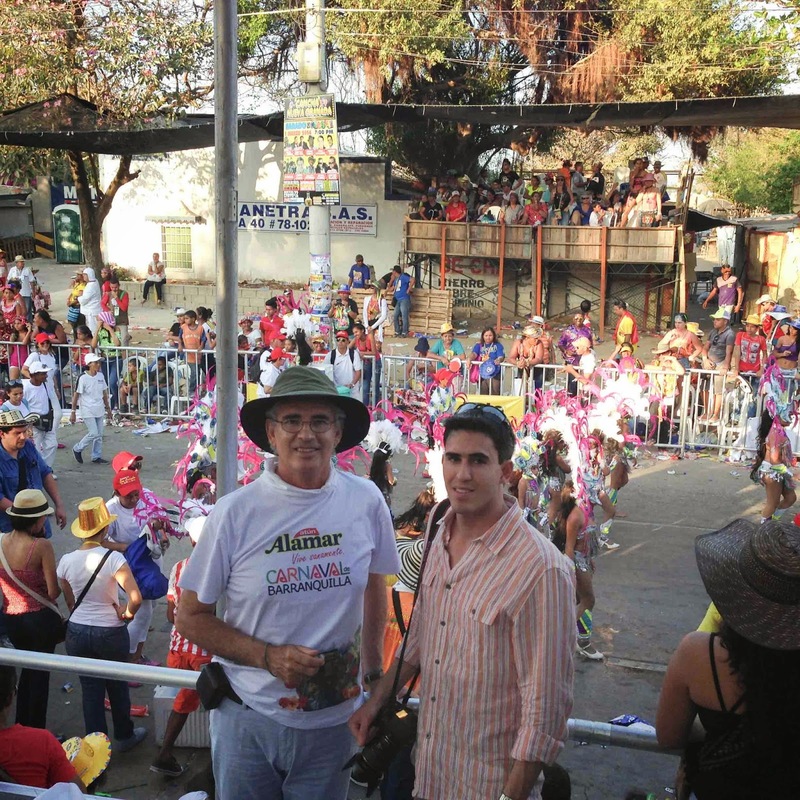 Adventures of AEGS: La Vida Es Un Carnaval! 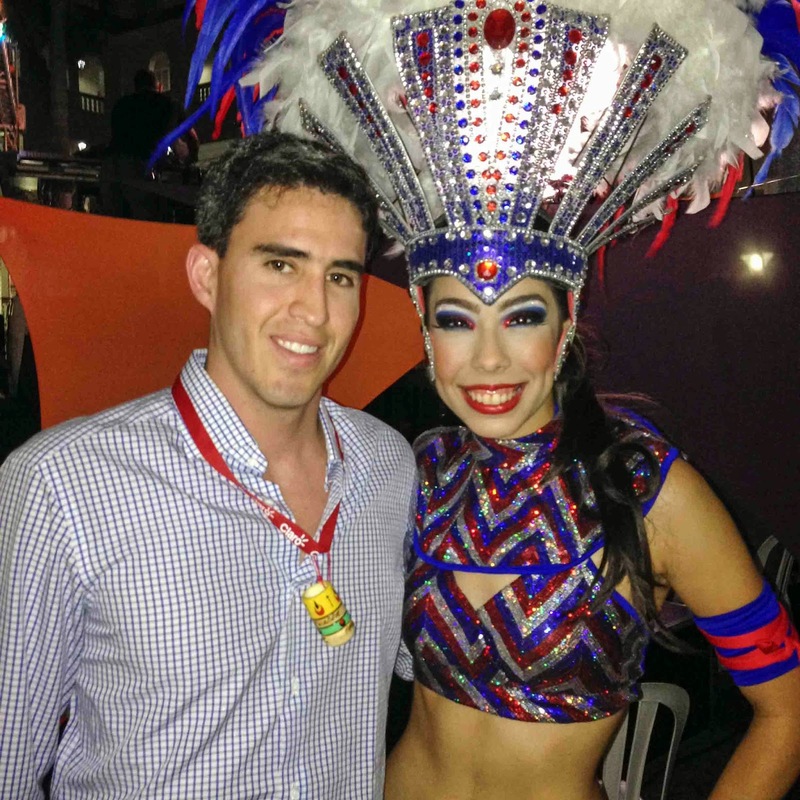 Life is a Carnaval! 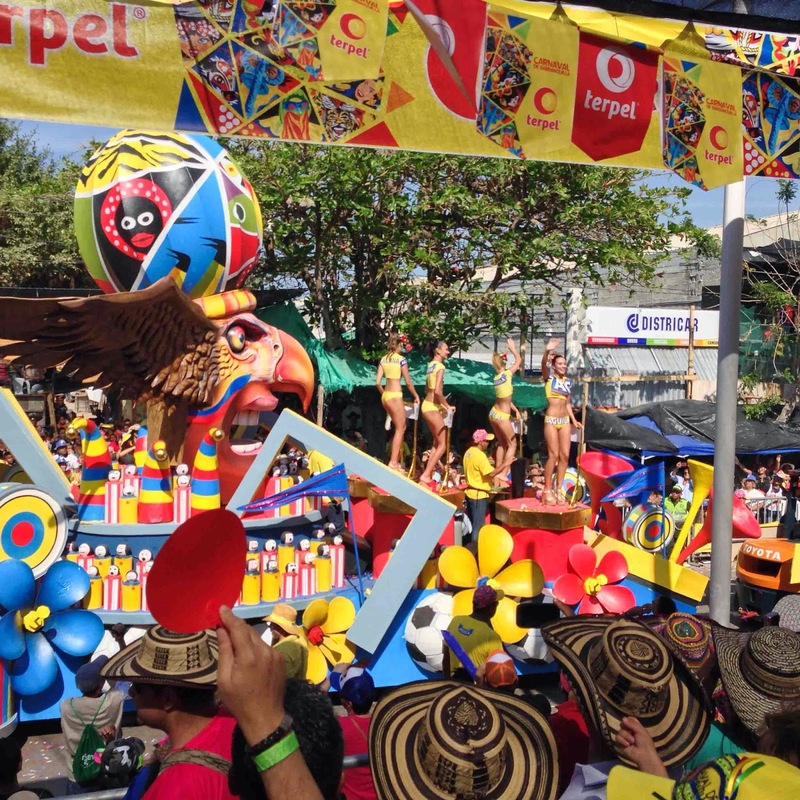 La Vida Es Un Carnaval! 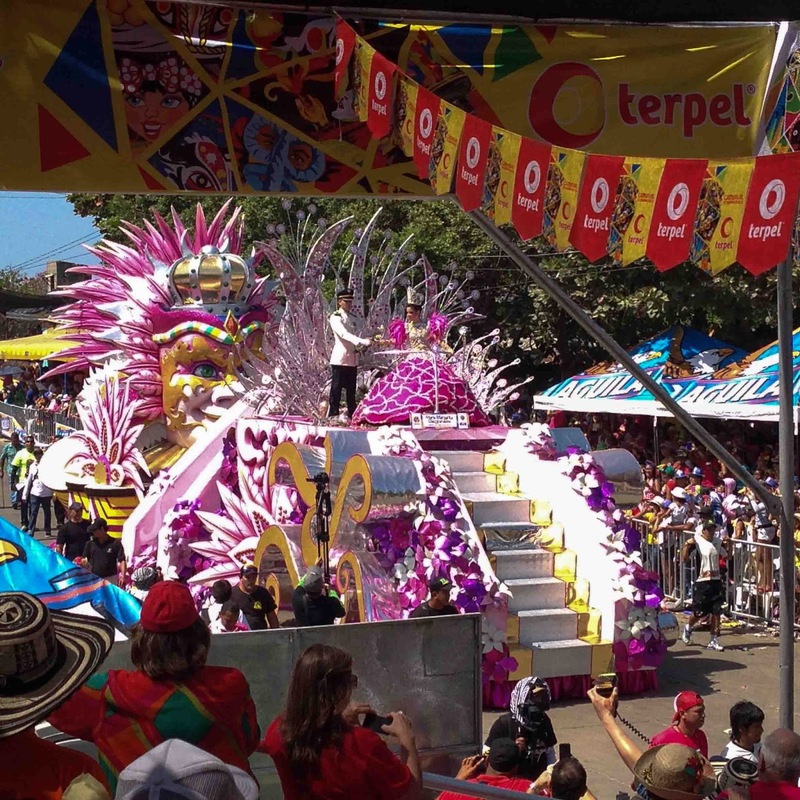 Life is a Carnaval! 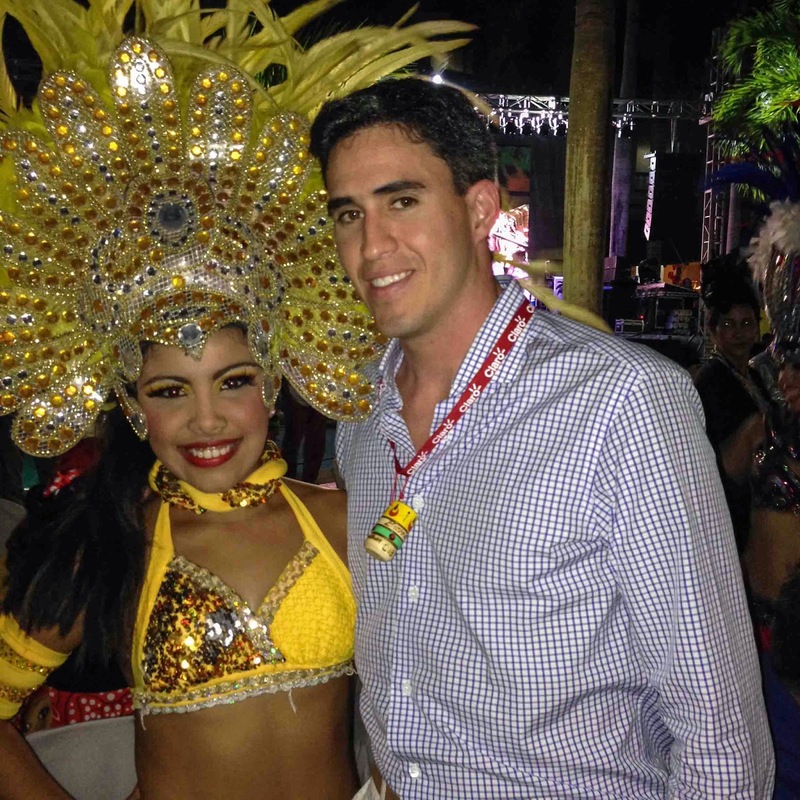 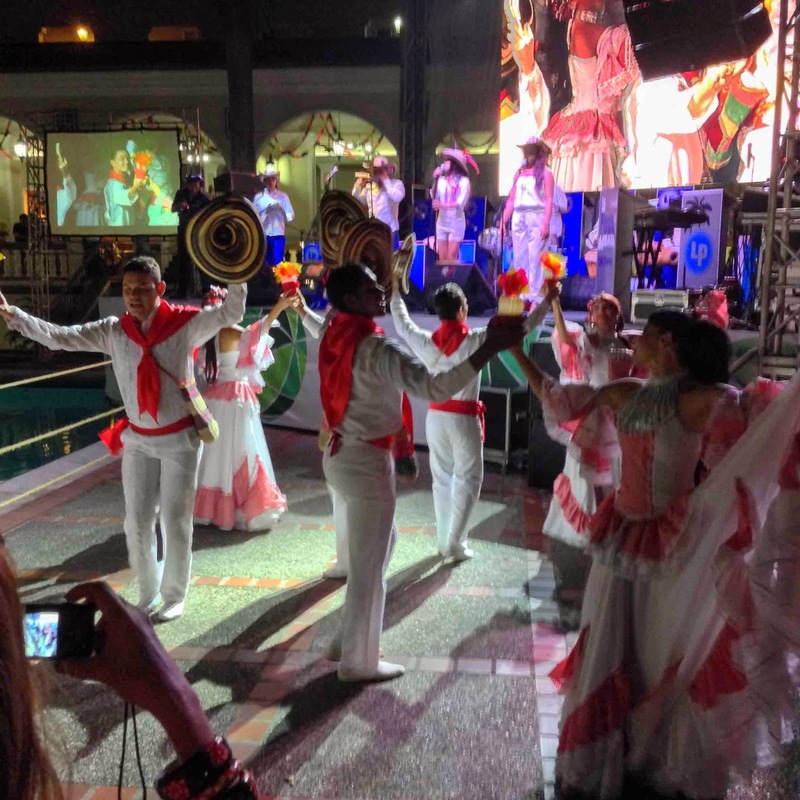 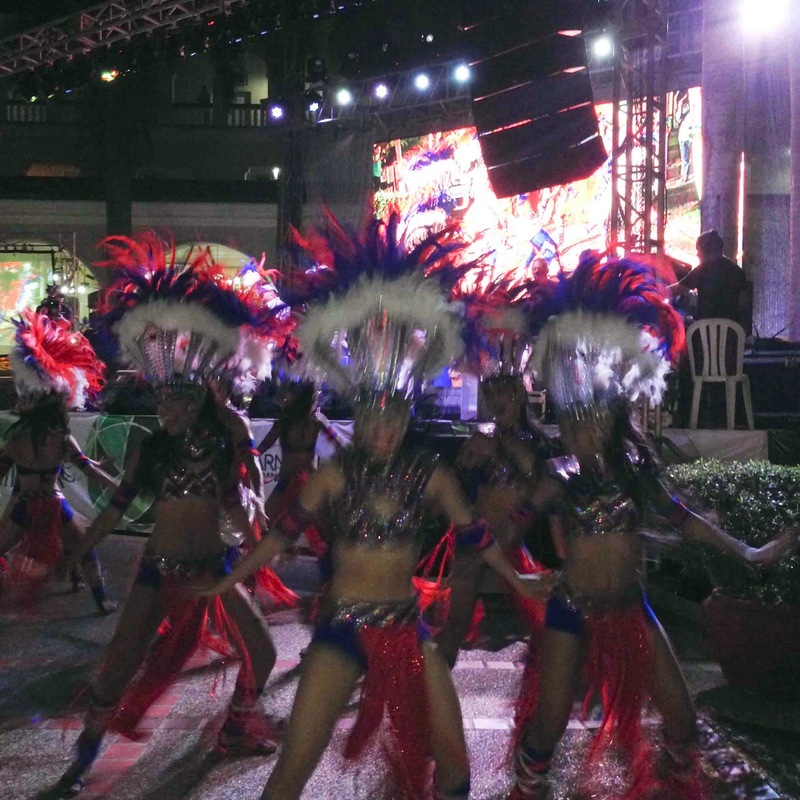 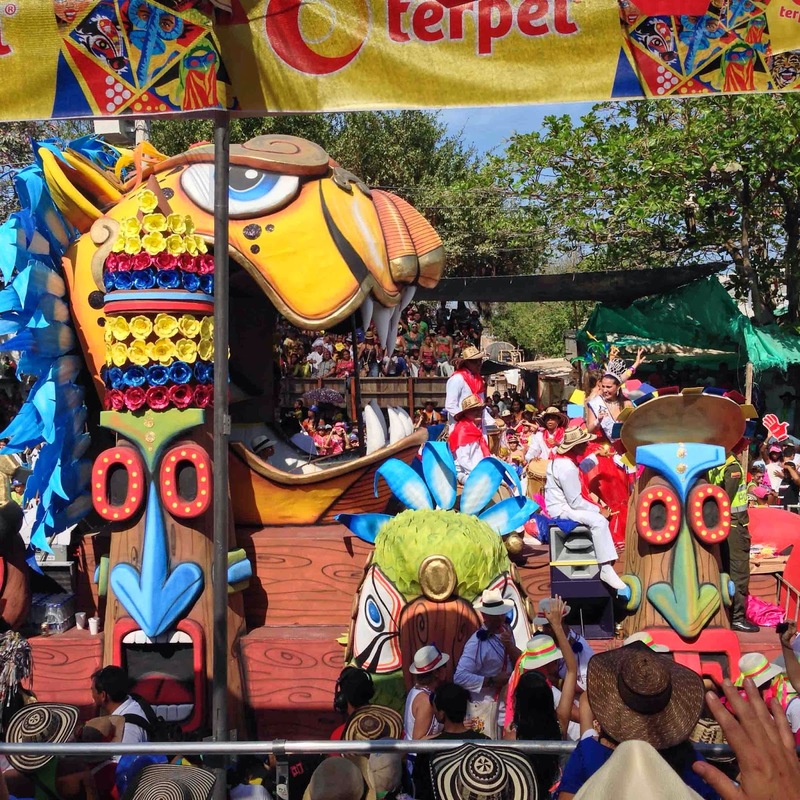 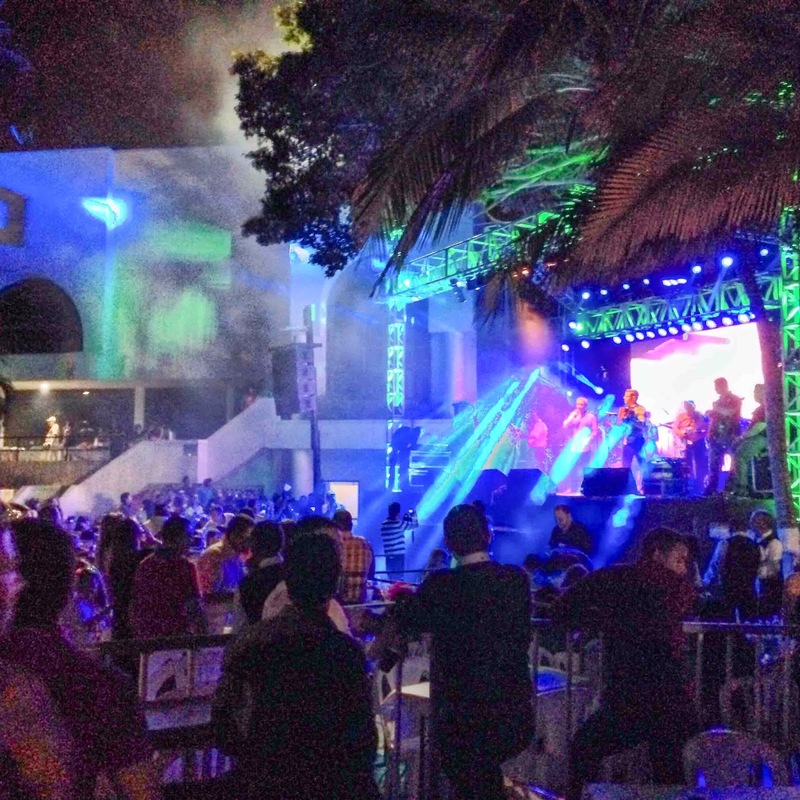 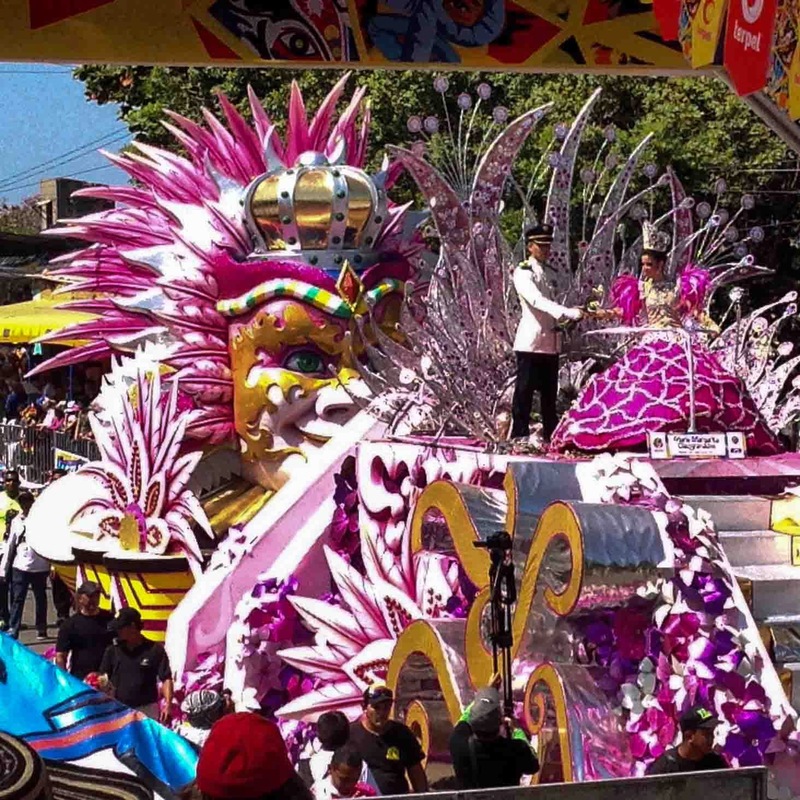 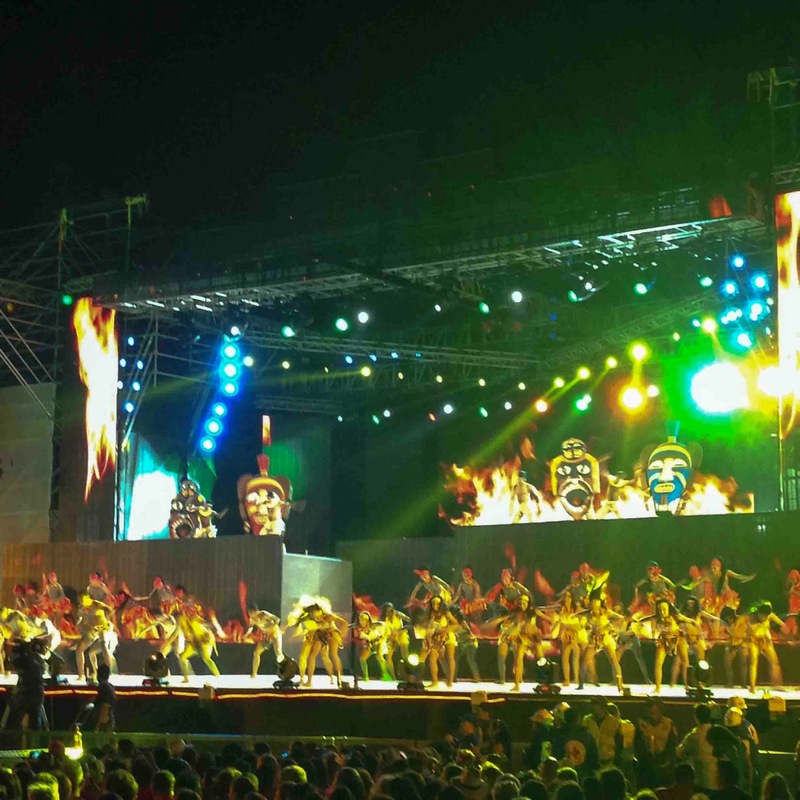 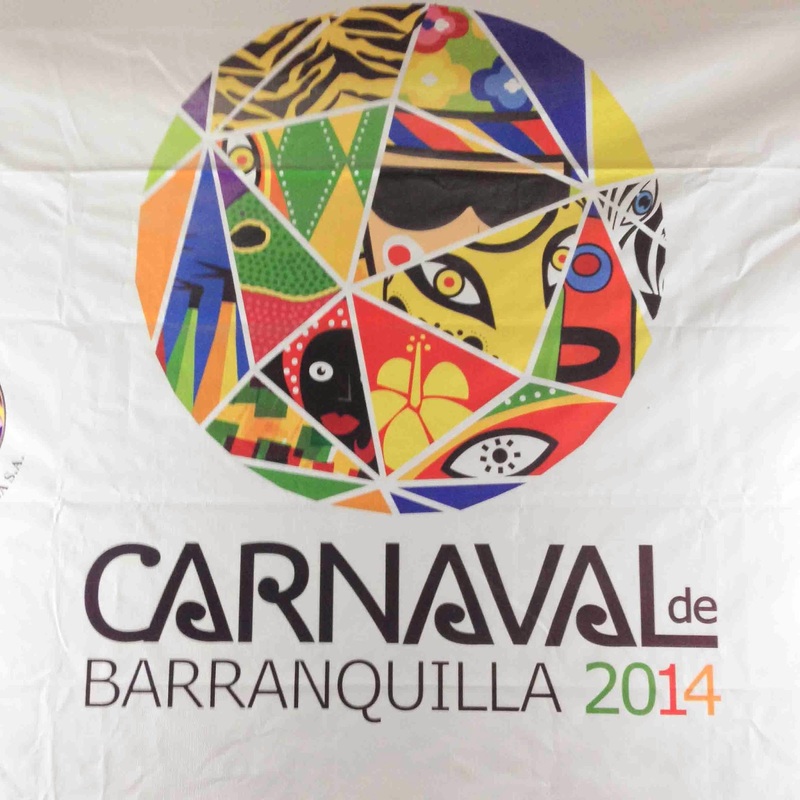 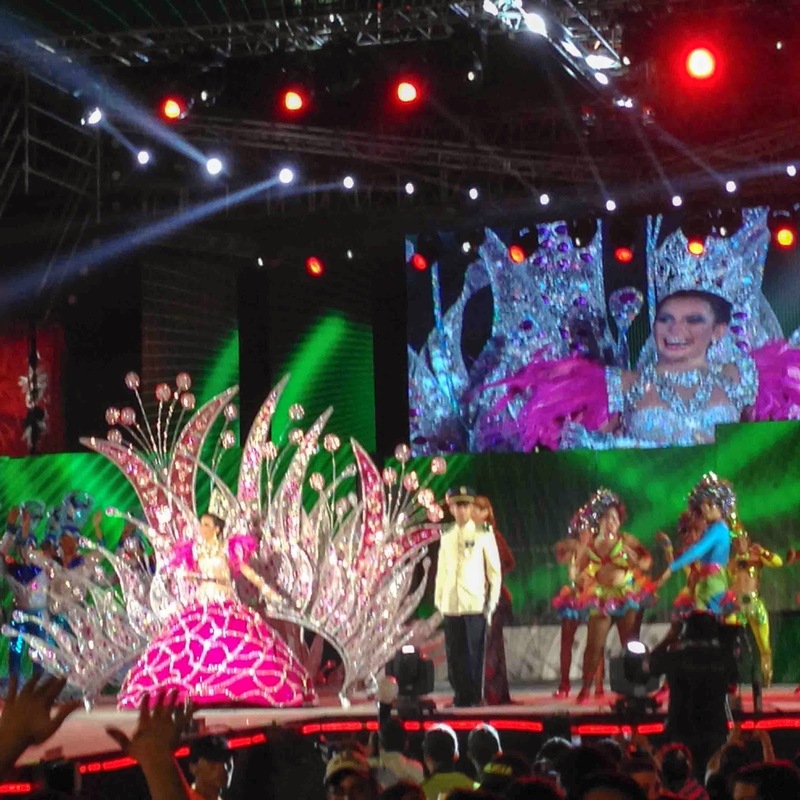 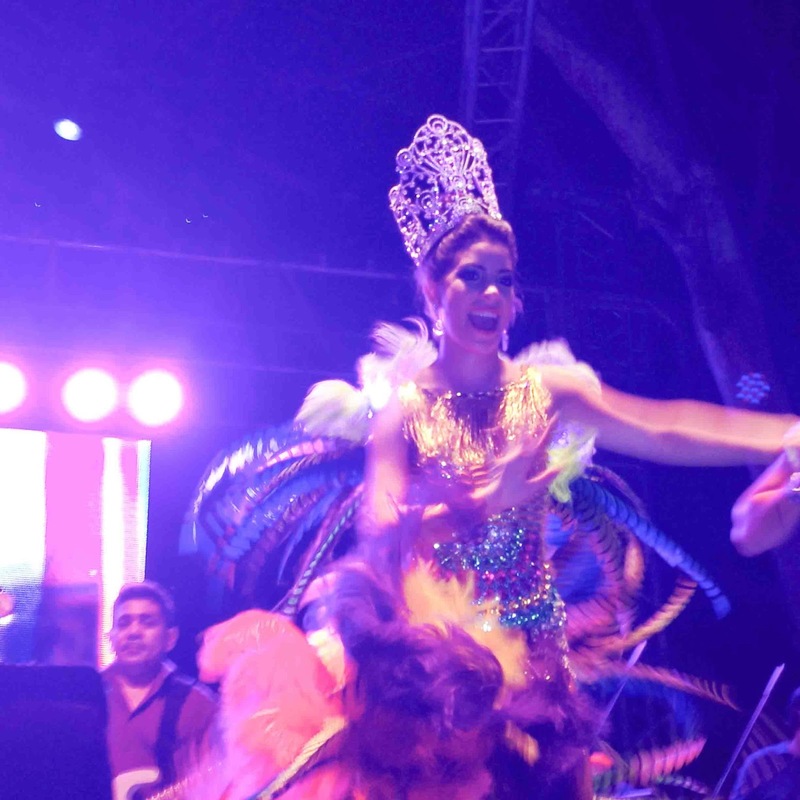 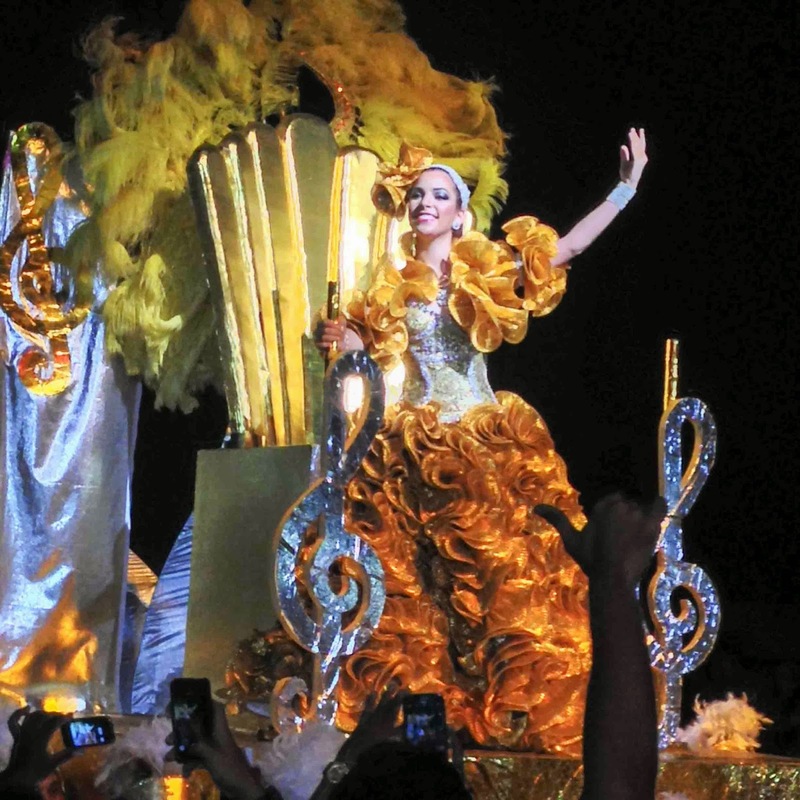 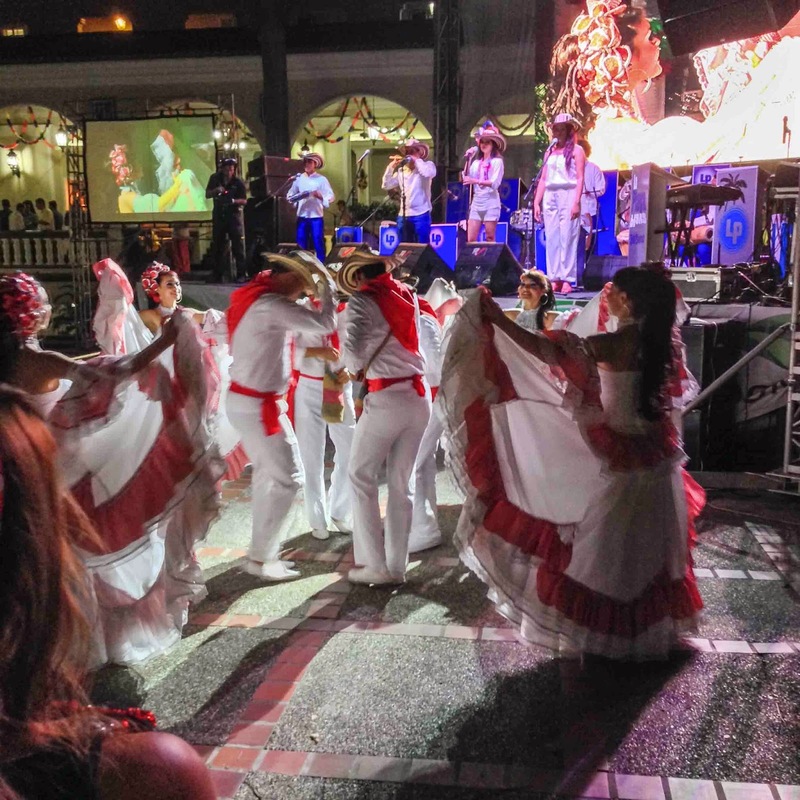 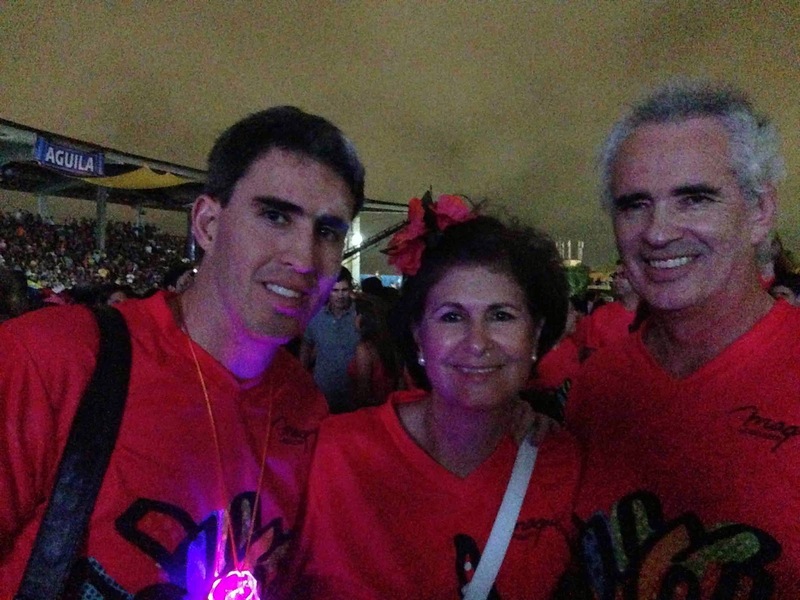 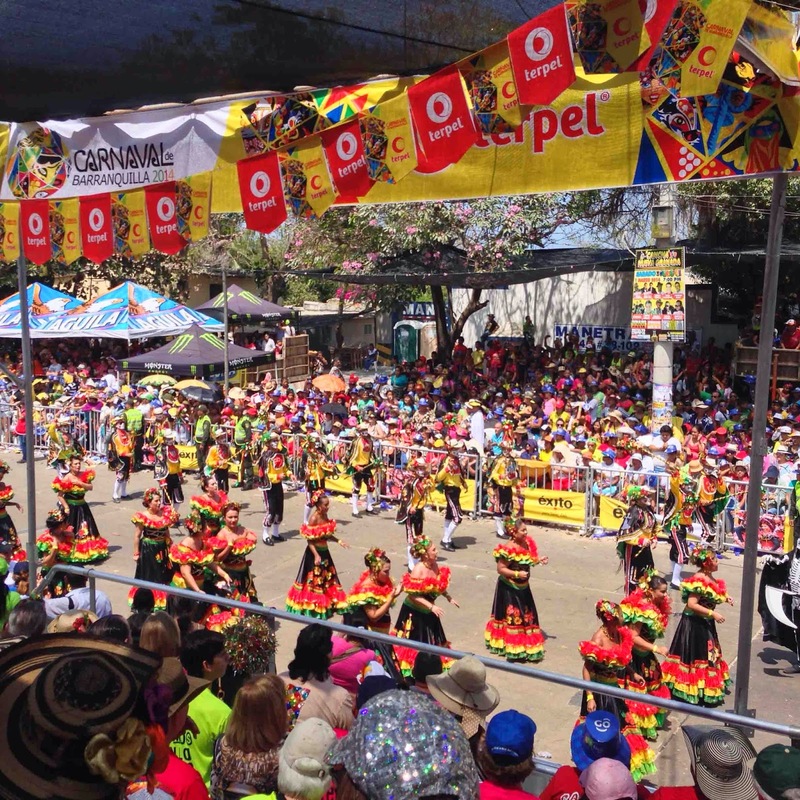 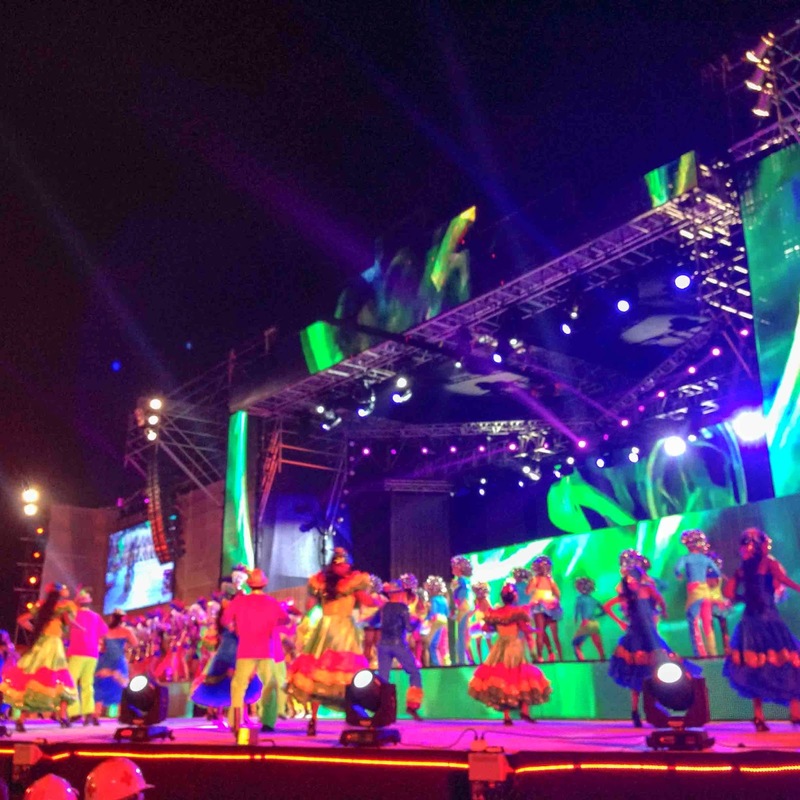 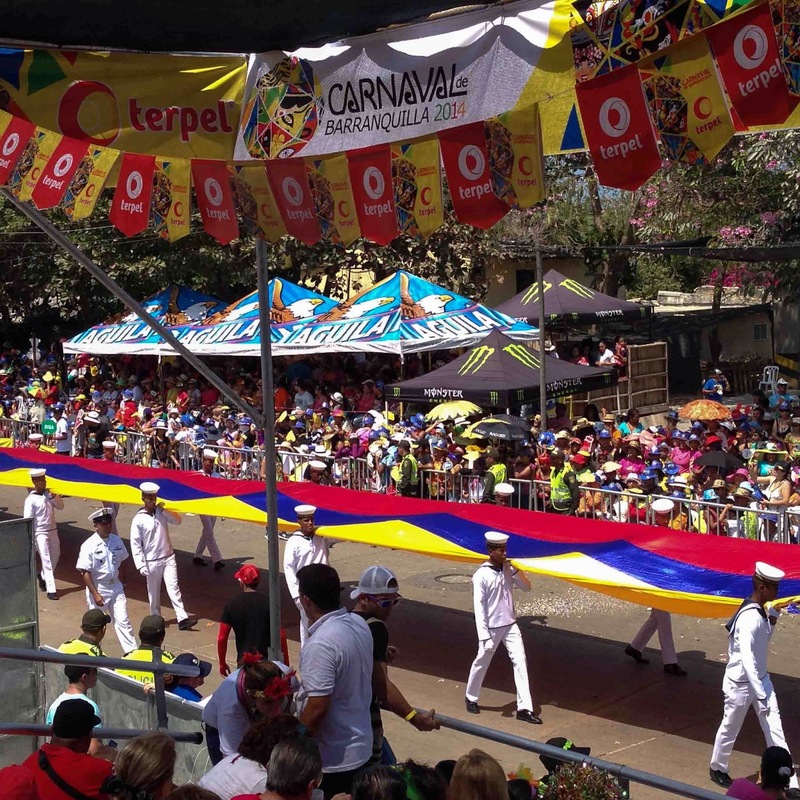 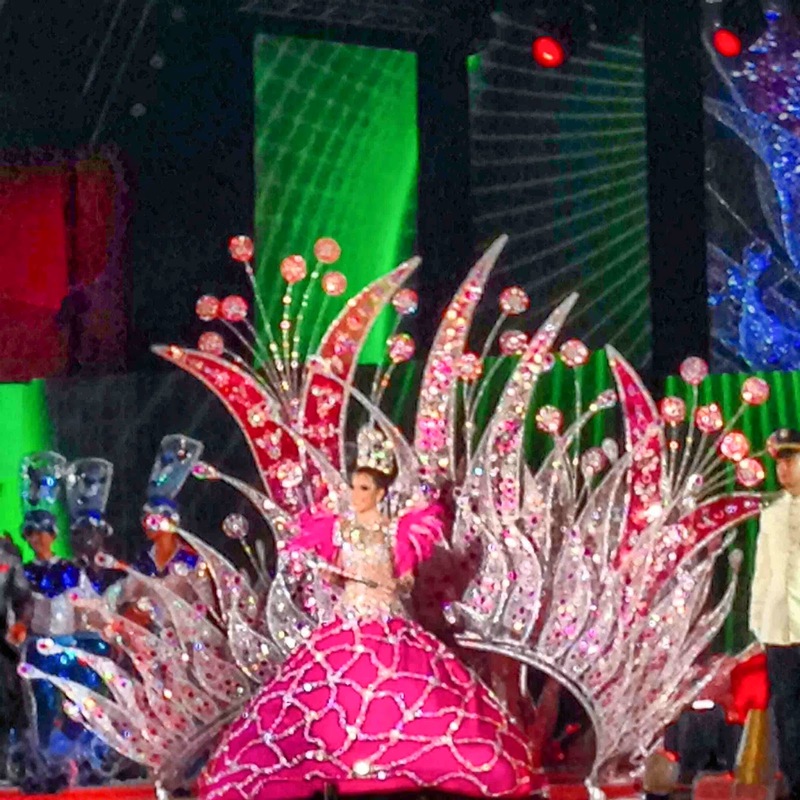 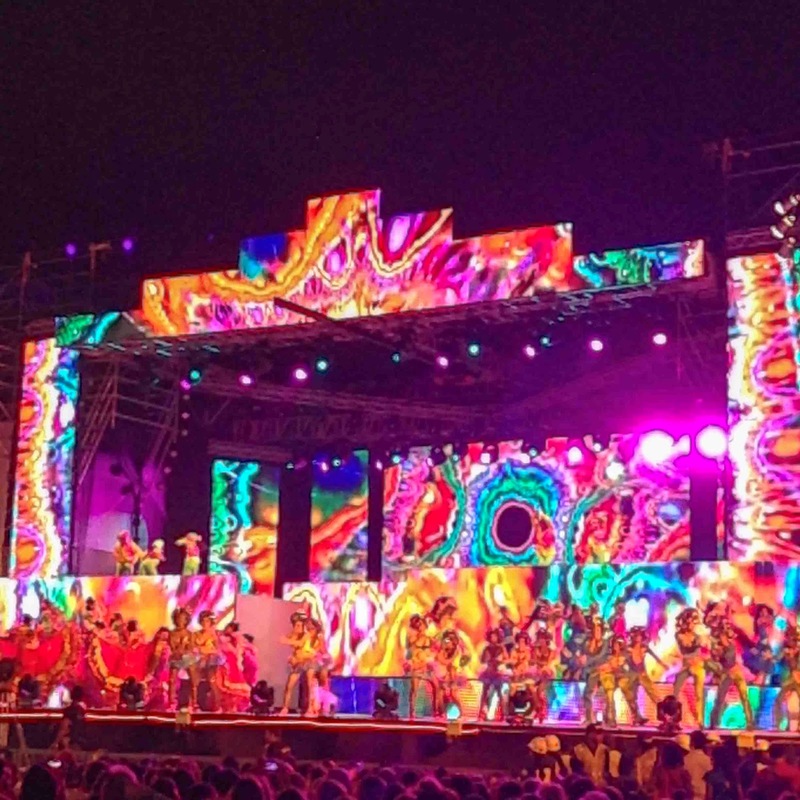 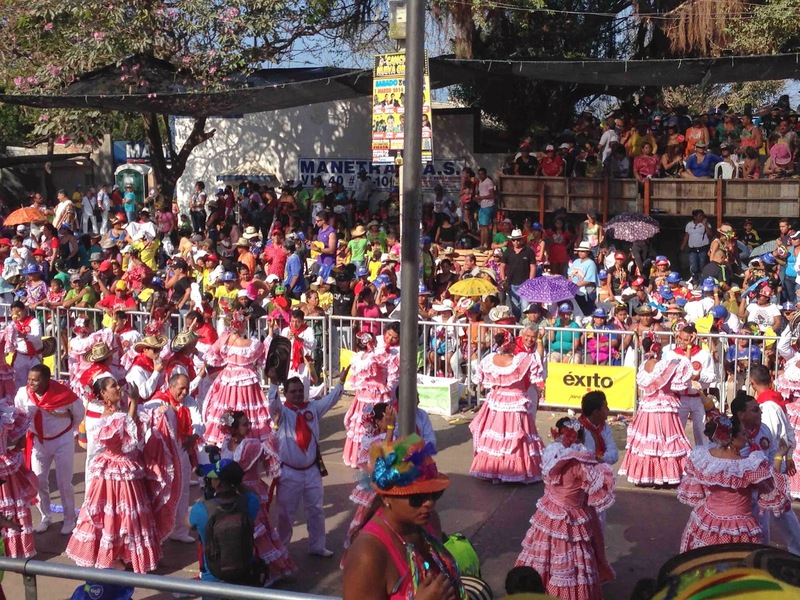 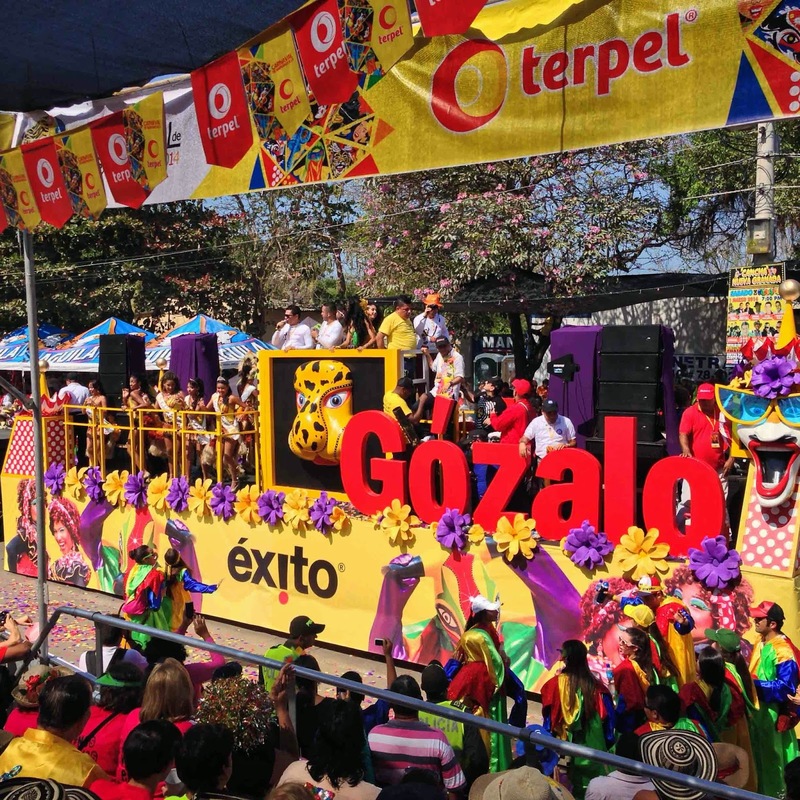 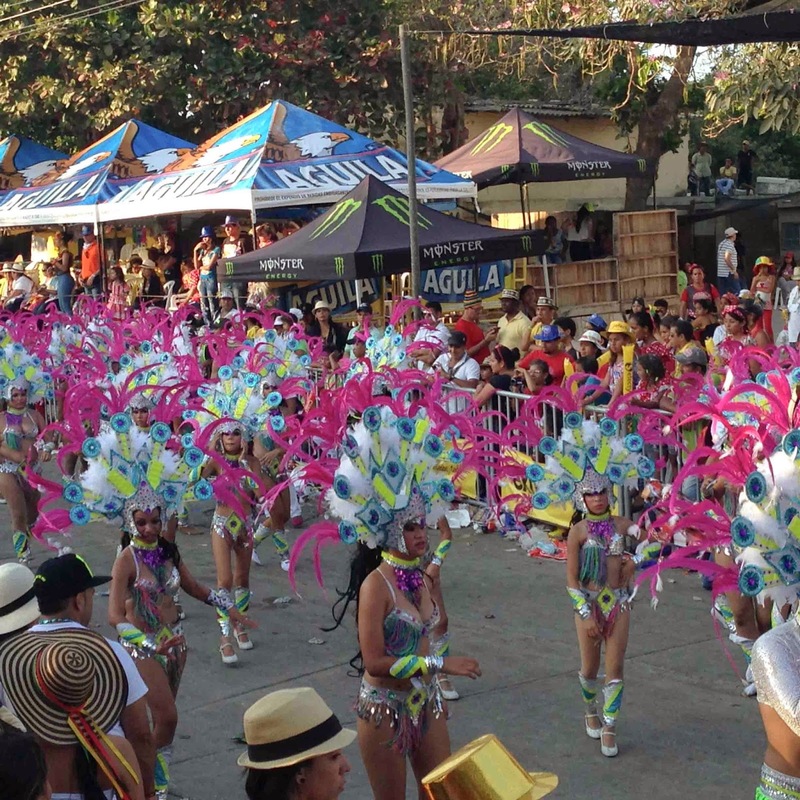 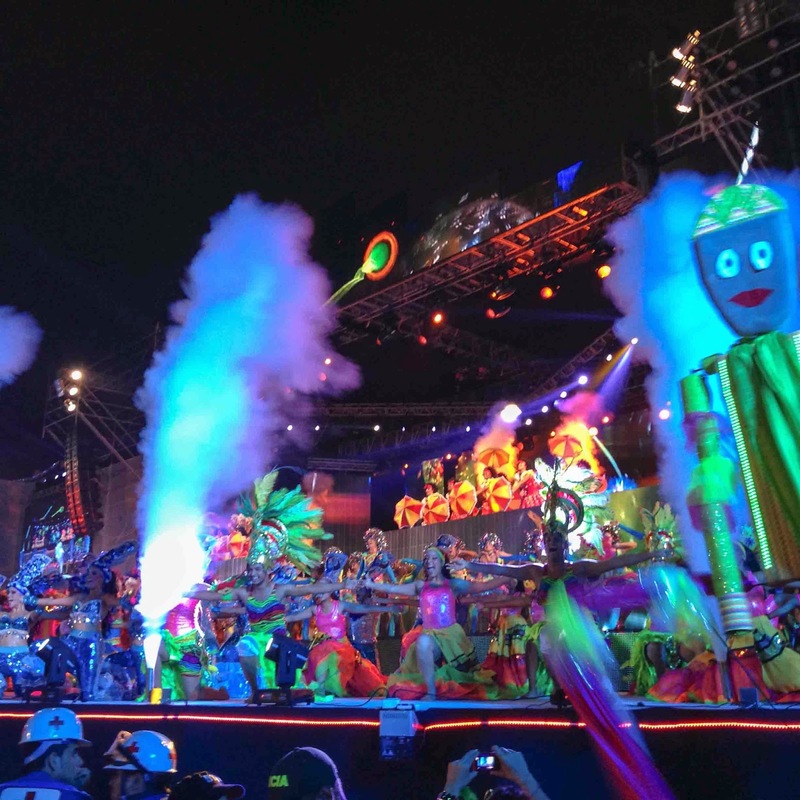 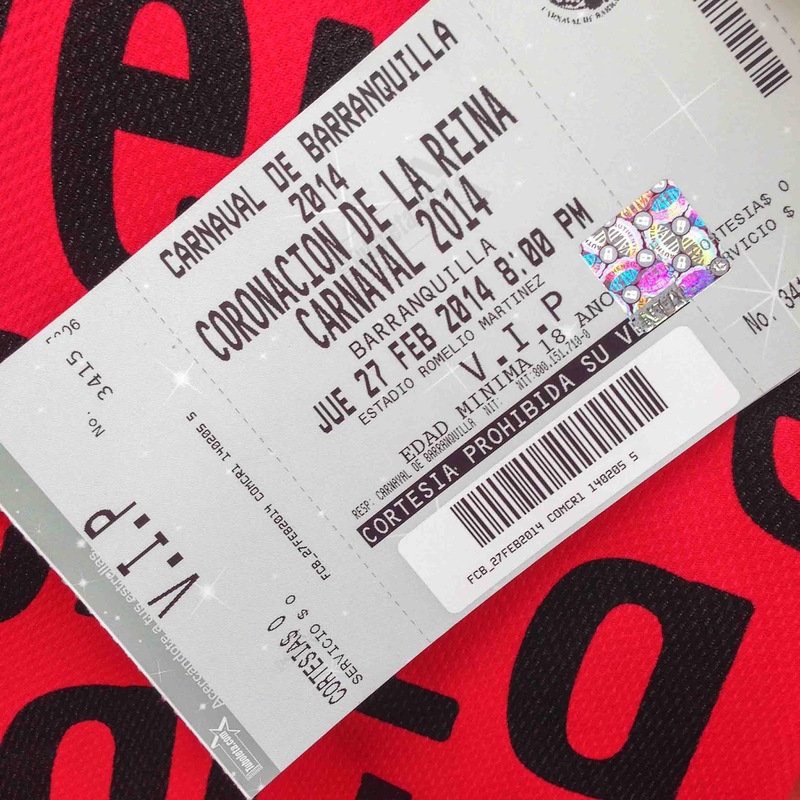 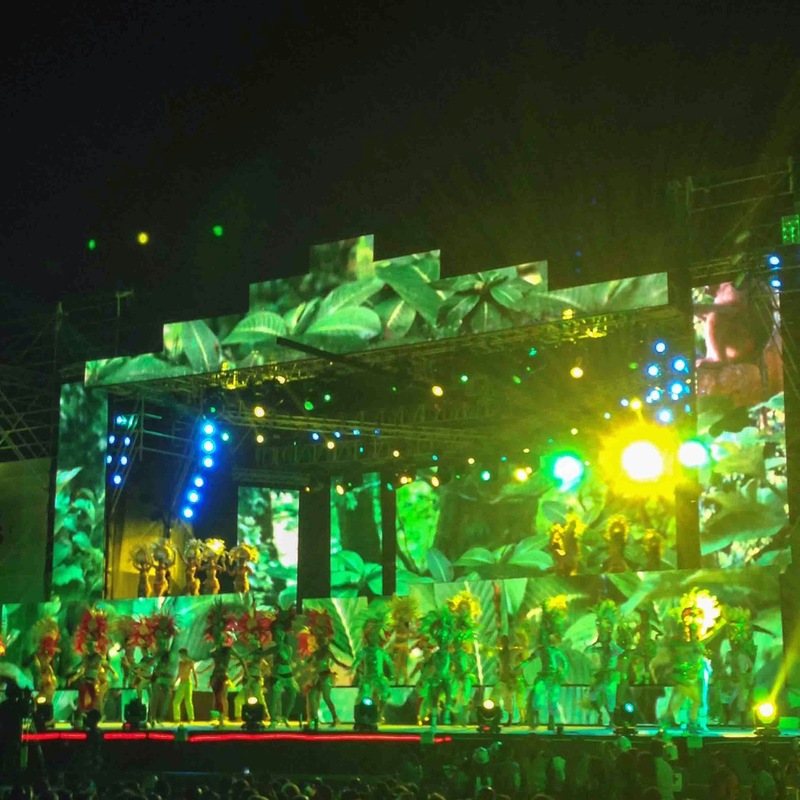 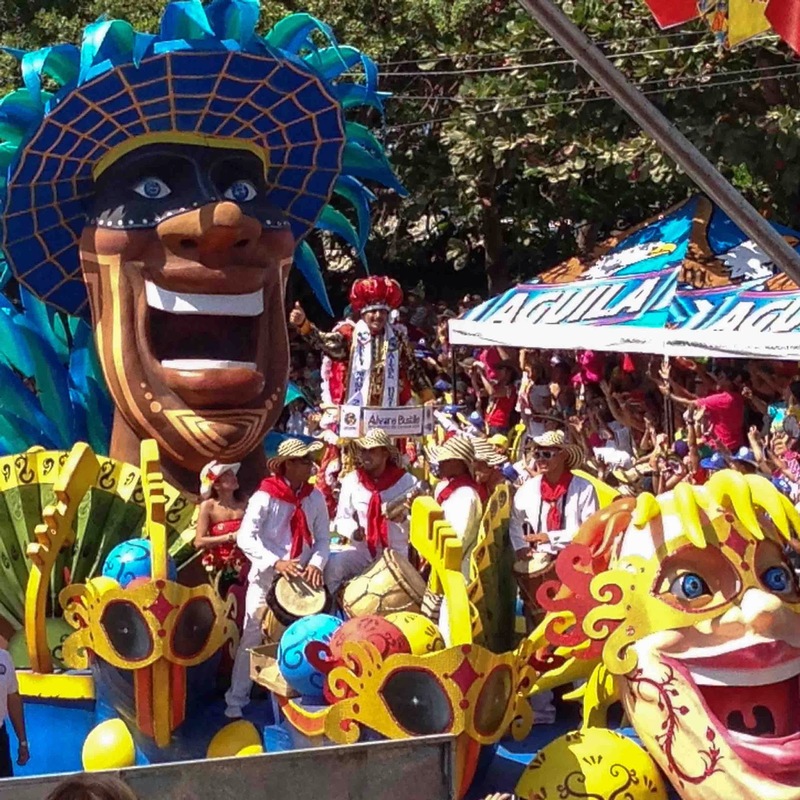 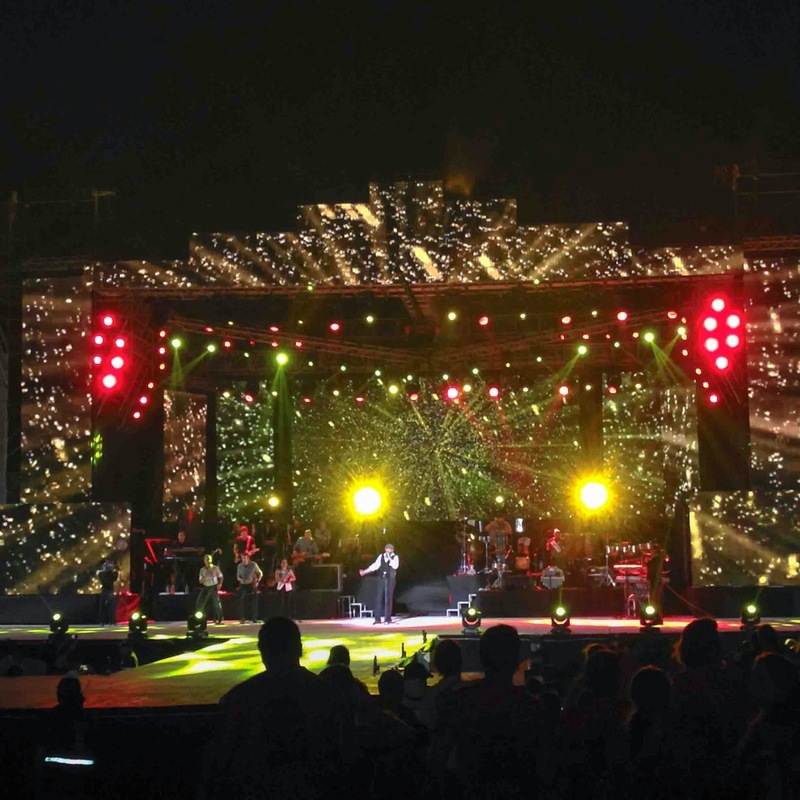 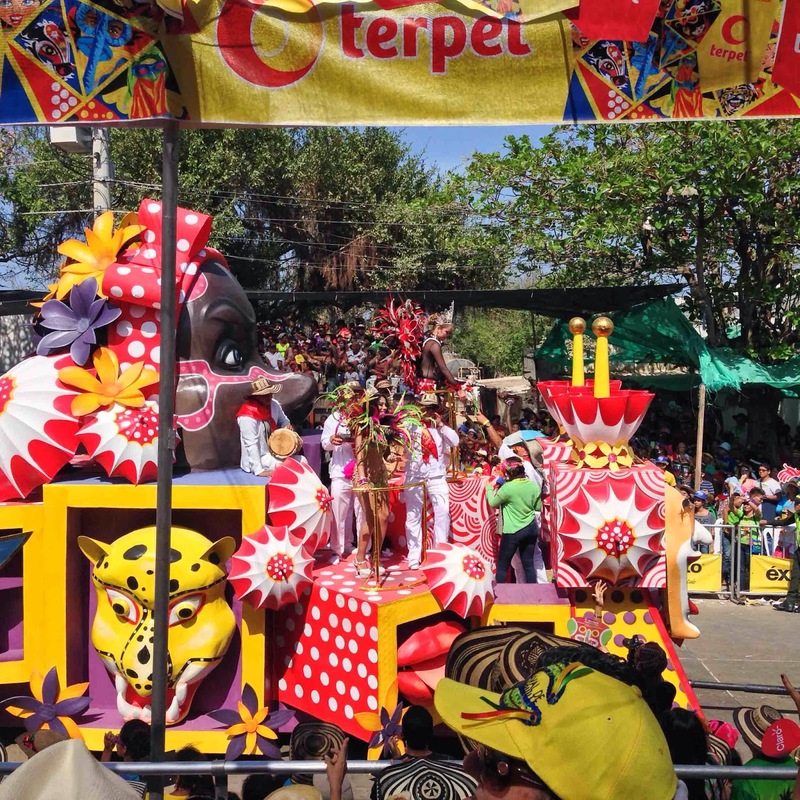 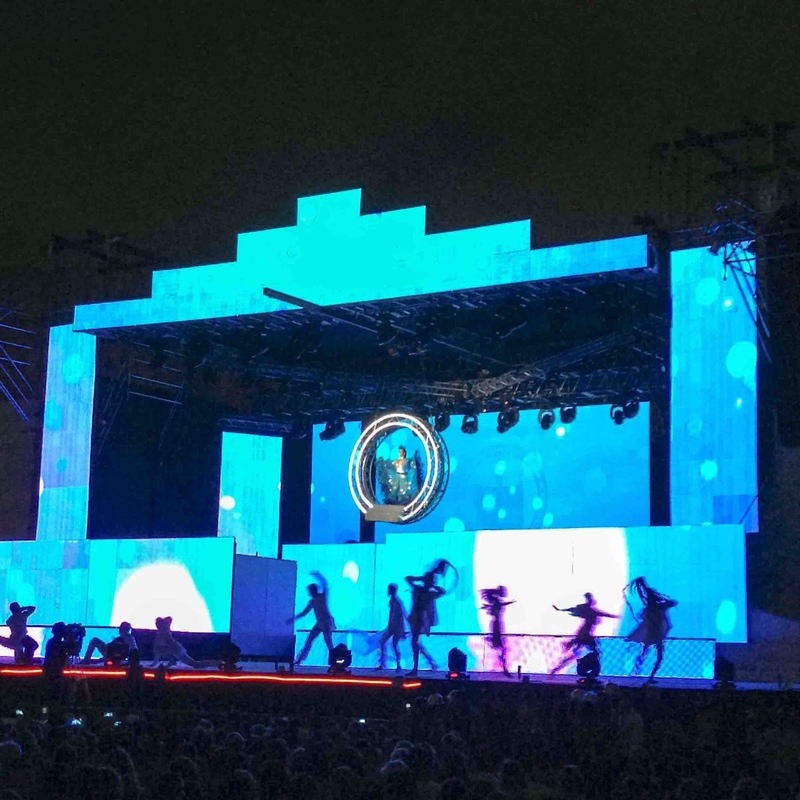 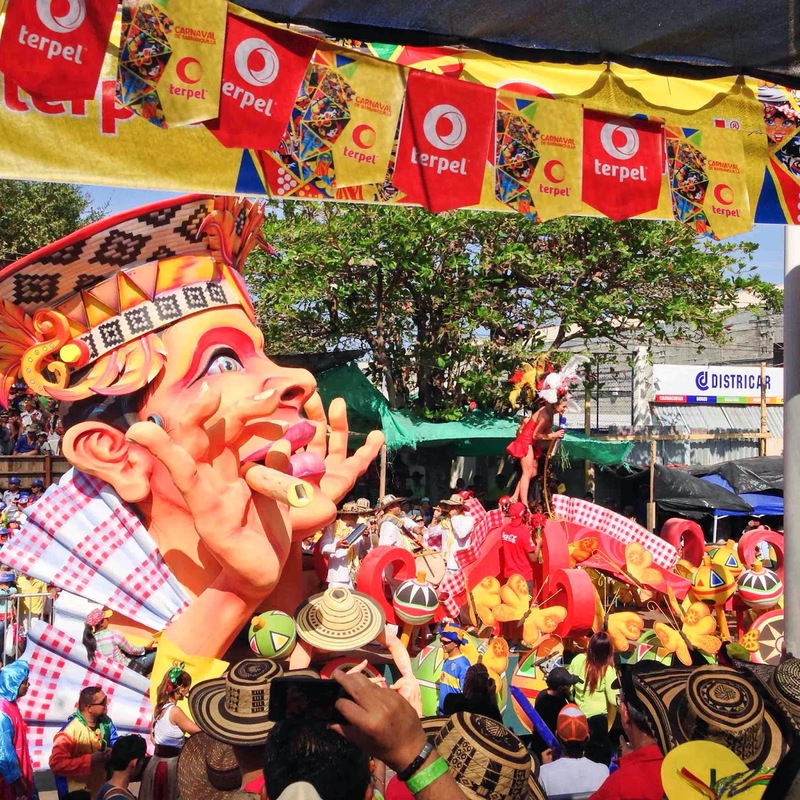 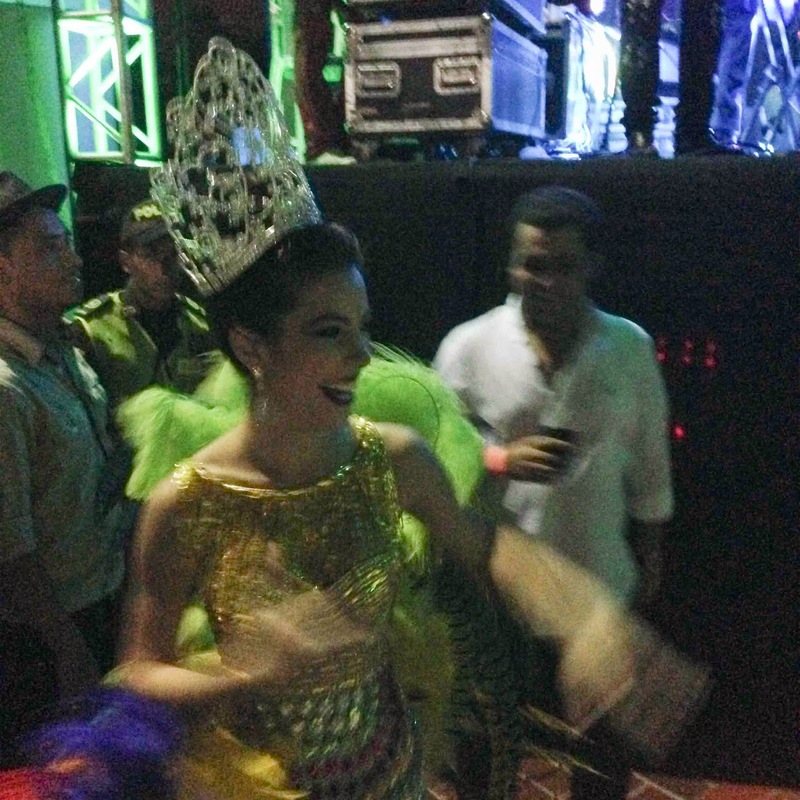 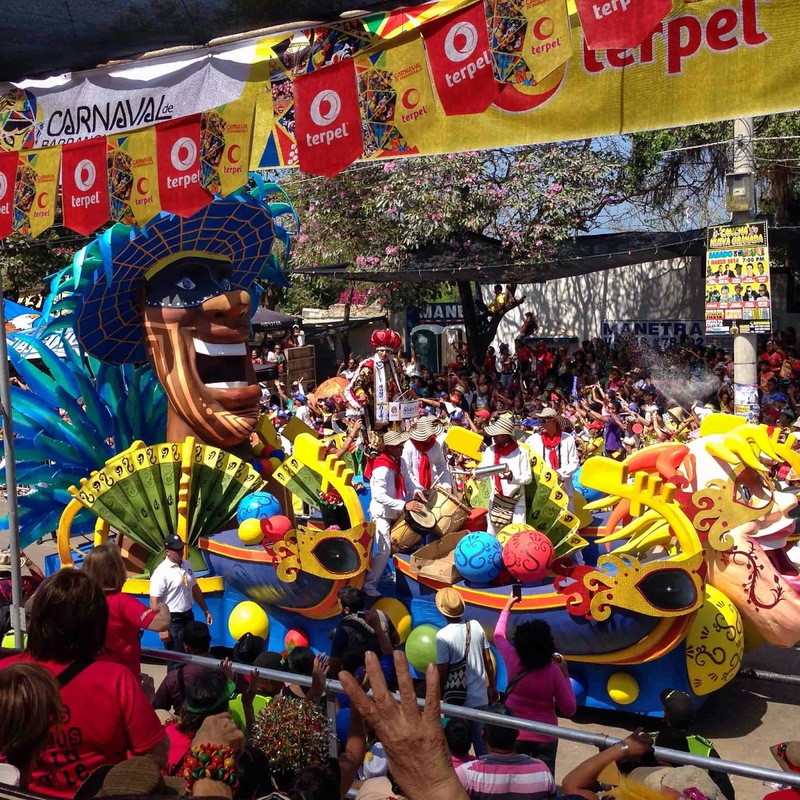 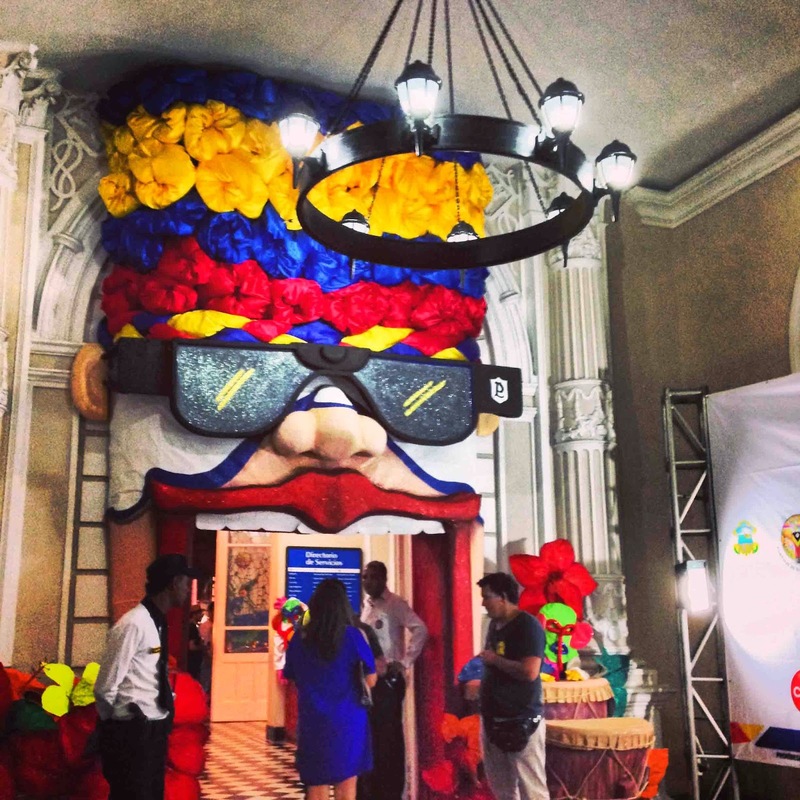 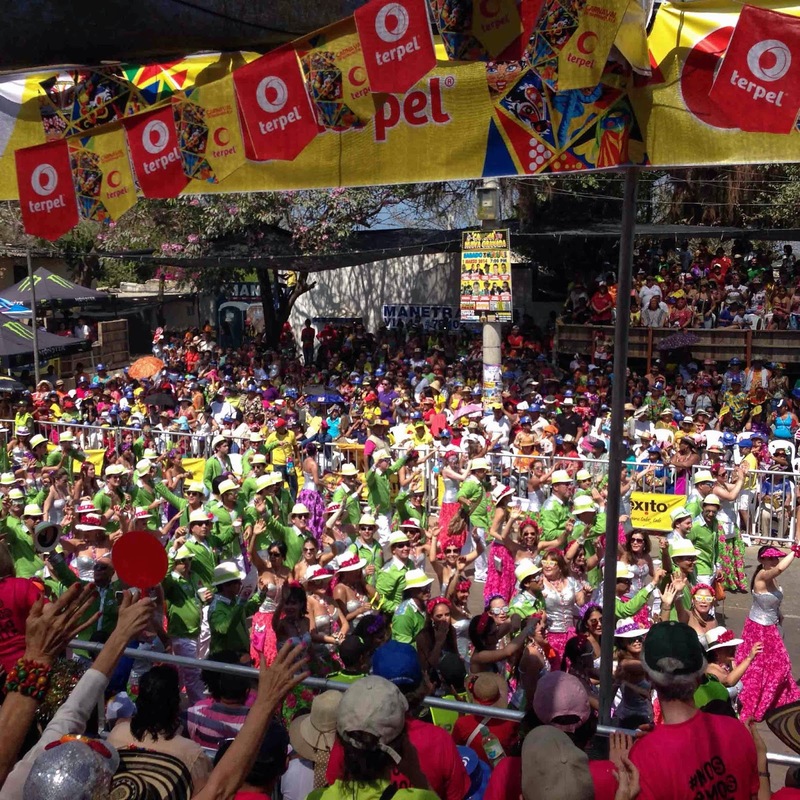 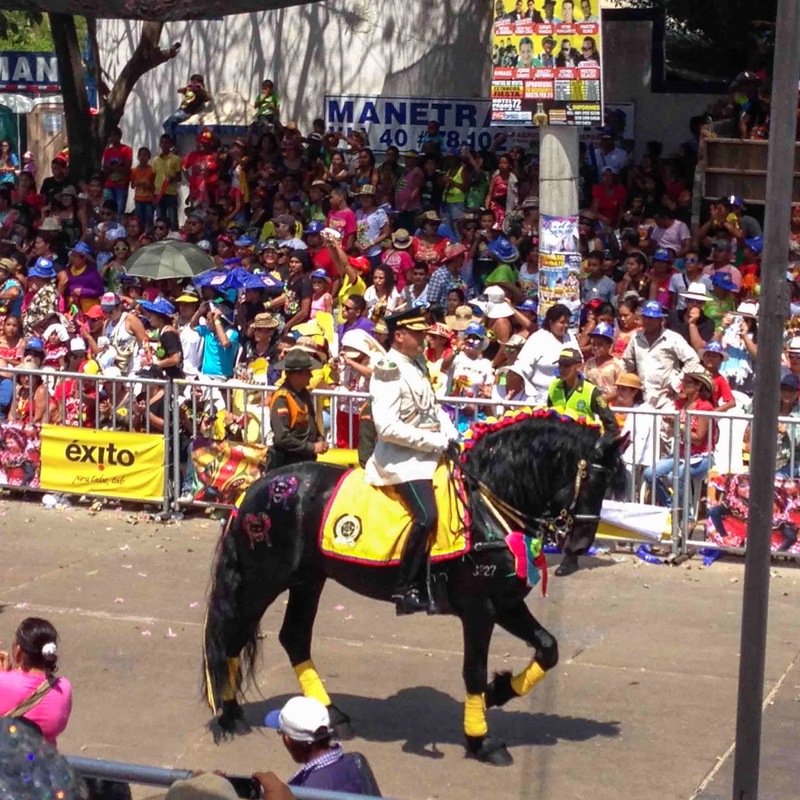 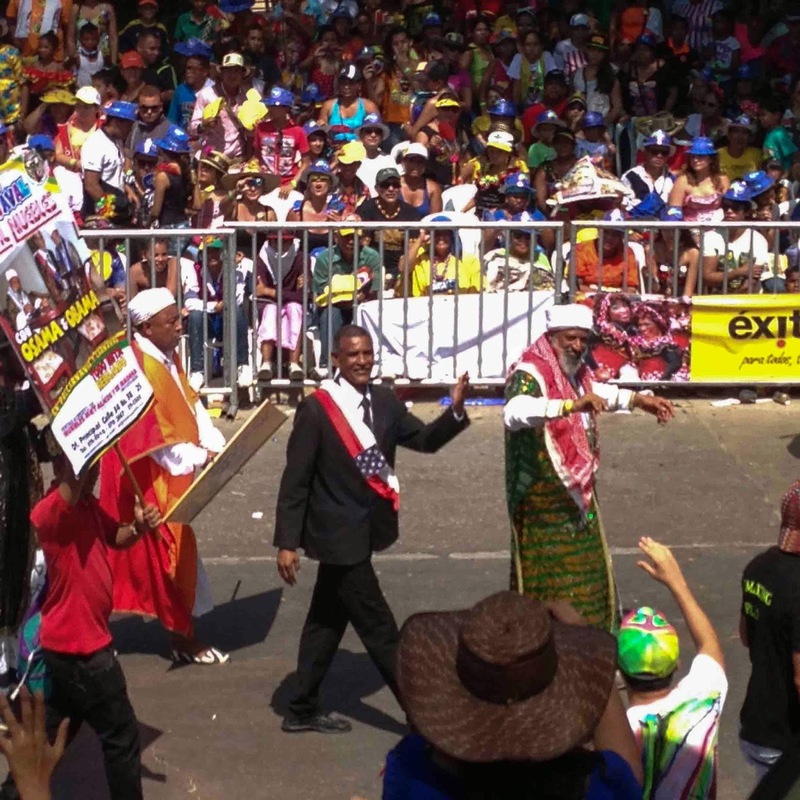 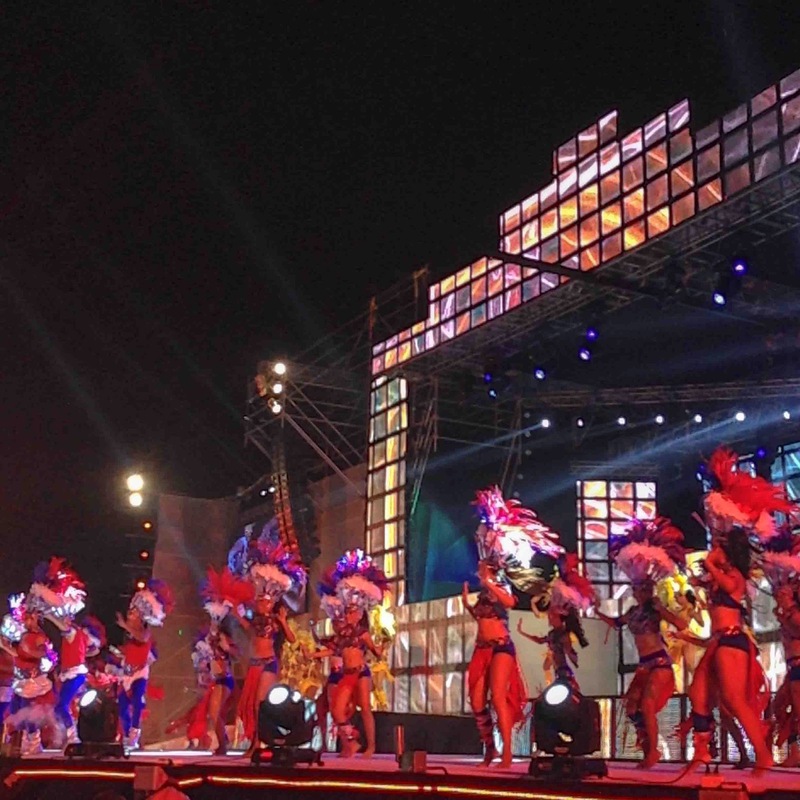 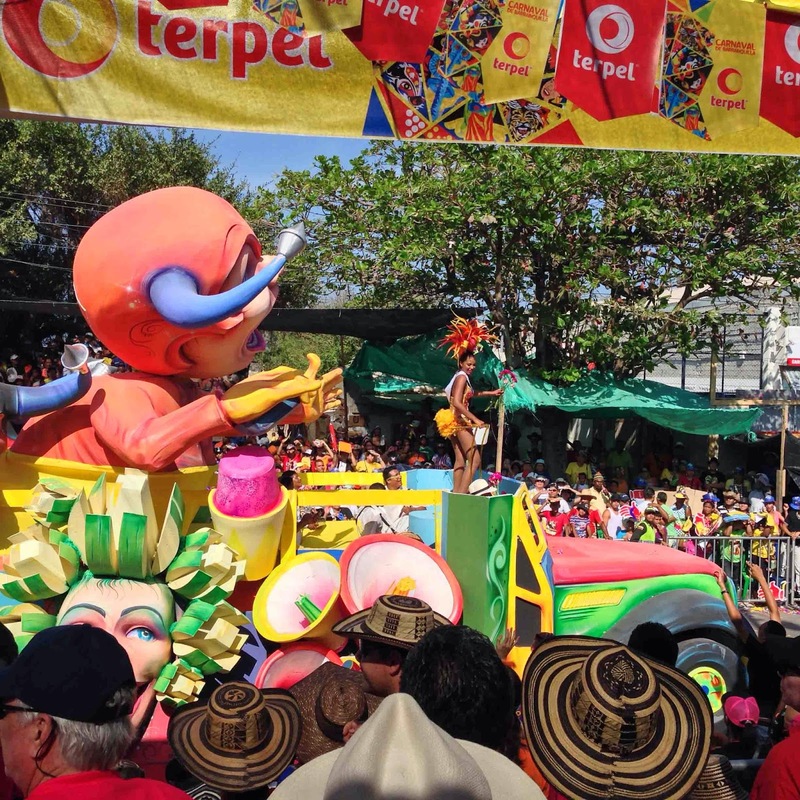 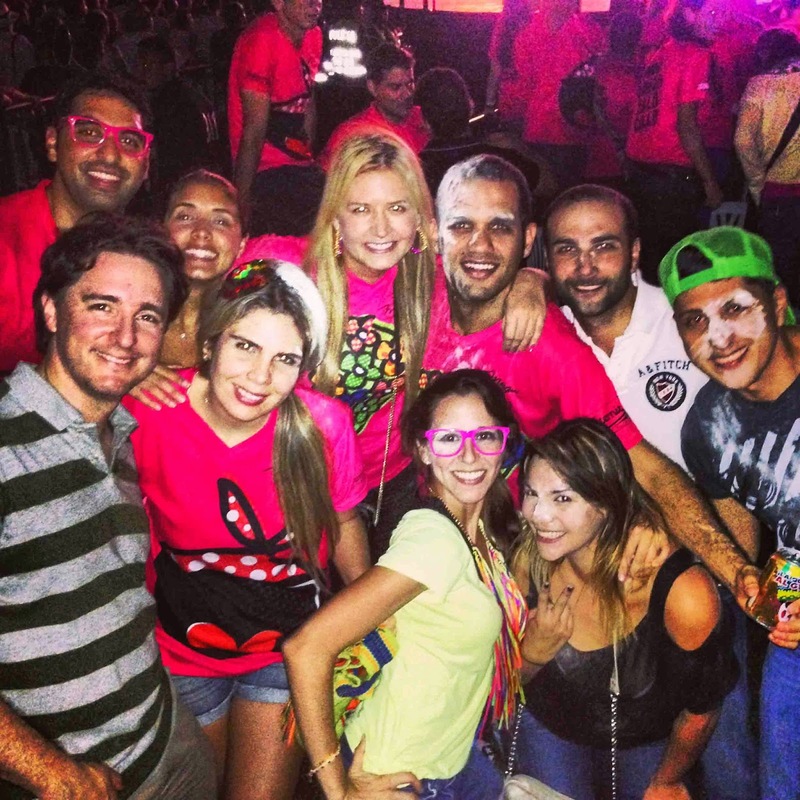 The 2014 Carnaval de Barranquilla! 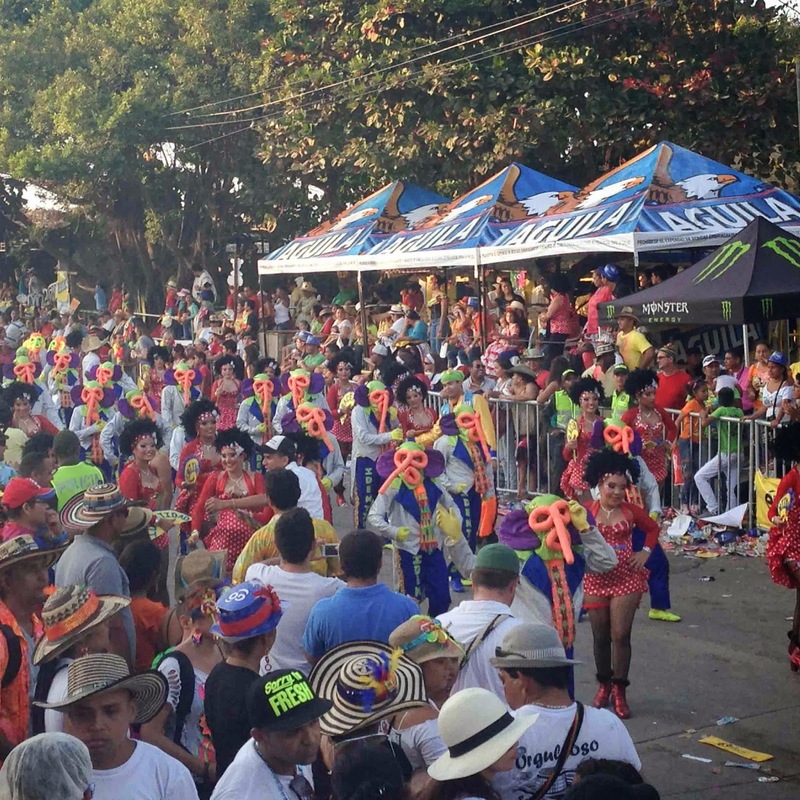 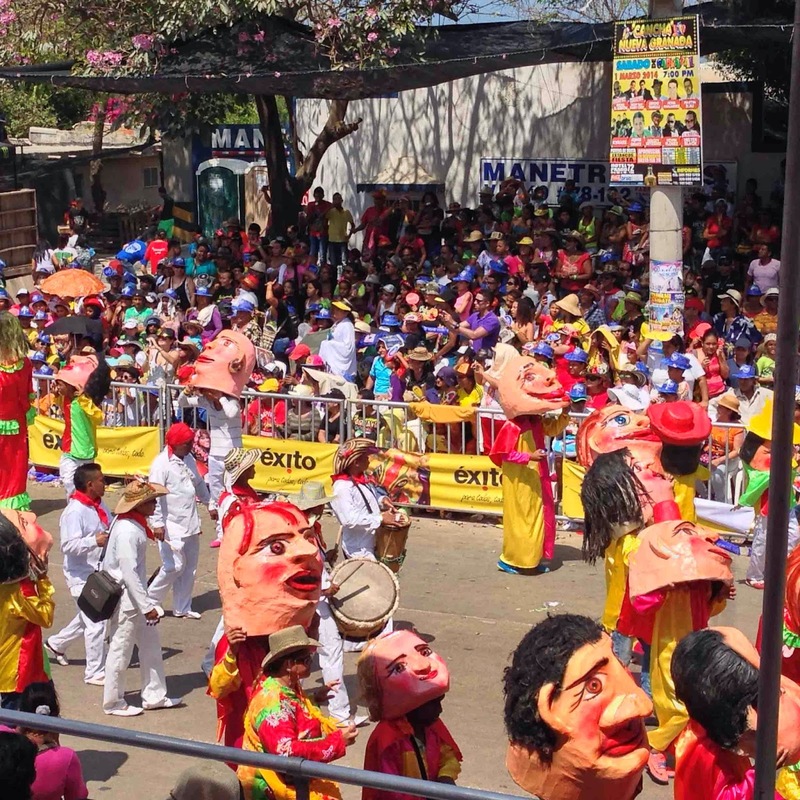 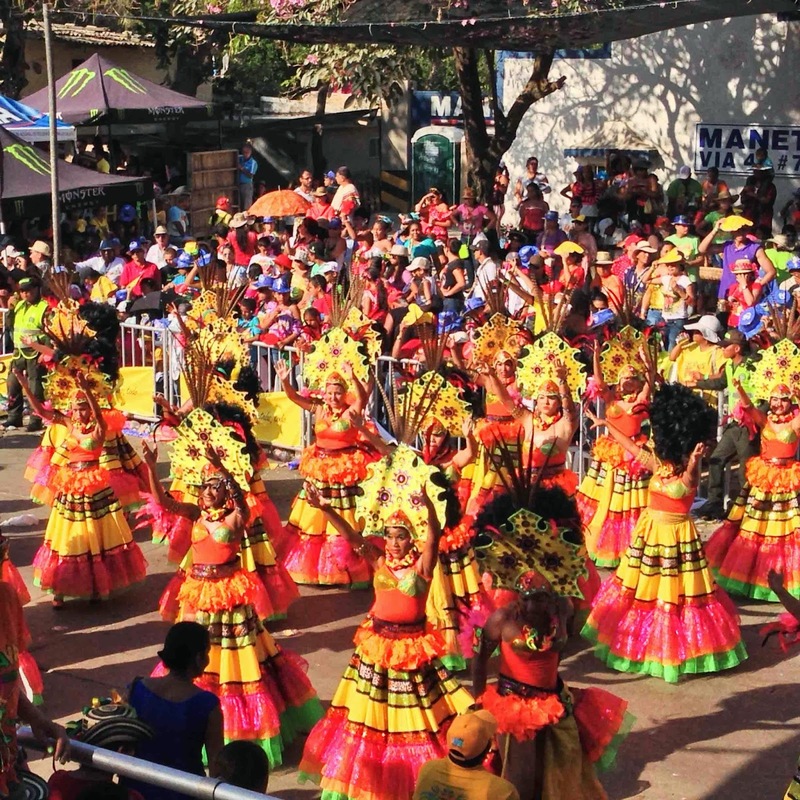 Barranquilla's Carnival is Colombia's largest folkloric celebration and is also the biggest carnaval in the world after The Rio de Janeiro's Carnival. 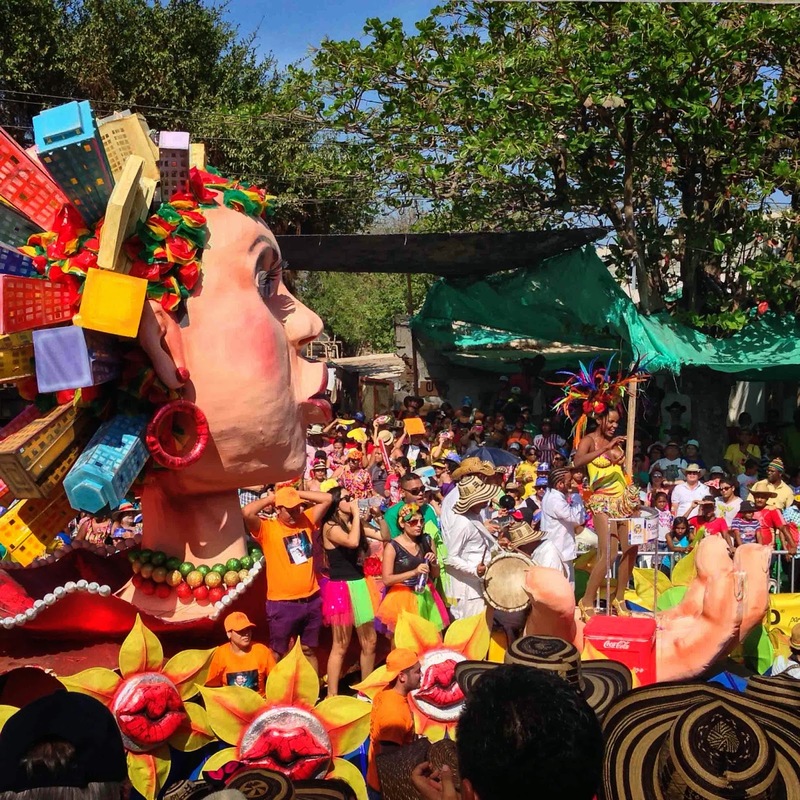 This year it is celebrating 10 years since being designated by UNESCO as a "Masterpieces of the Oral and Intangible Heritage of Humanity"! 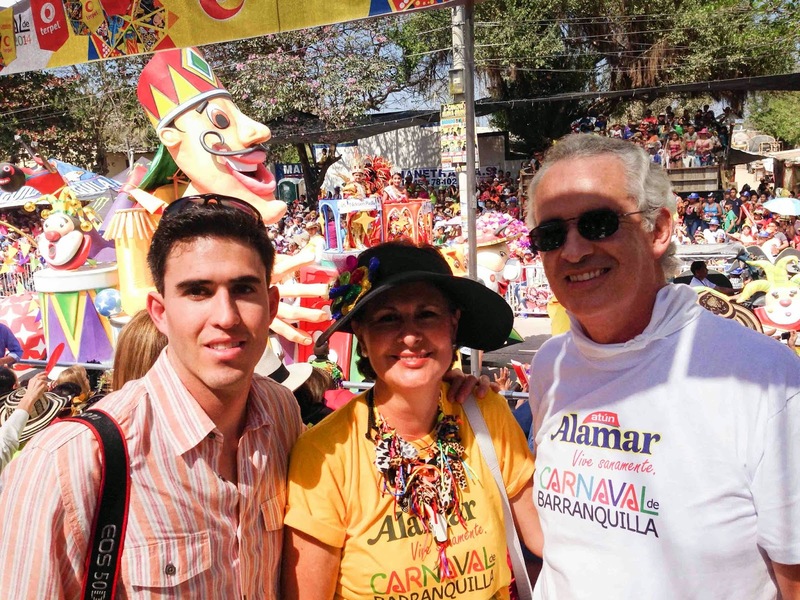 This year was a special opportunity to attend, a number of family and family friends are part of the committee who organizes the carnaval, the family of this years Queen and our family are friends, on top my cousins good friend is dating the sister of the Queen... No way we were passing this opportunity!